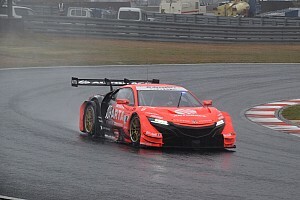 Honda appeared significantly off the pace in Okayama, with its leading Real Racing NSX-GT ending up over a second behind the pace-setting Impul Nissan GT-R after two days of running. Real was the only team from the Sakura-based manufacturer’s stable to finish inside the top 10, and three other Honda teams propped up the timesheets in 13th, 14th and 15th positions. But TOM’S Lexus driver Cassidy, who won the 2017 title with Ryo Hirakawa, is convinced that Honda hasn’t lost the advantage it enjoyed in its title-winning campaign last year. 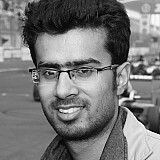 “You cannot judge this test because Honda are running with weights in the car,” Cassidy told Motorsport.com. “Plus they have the engine turned down. 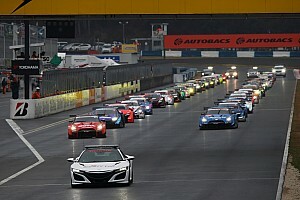 “Also there are many GT300 cars [as traffic]. Trust me, do not look at the results because I’m sure. We know from other tests and last year’s Honda performance. Yamashita, who switched from Bandoh to LeMans over the winter, was also suspicious about Honda’s lack of pace, citing the manufacturer’s performance in a private tyre test at the same venue in February. 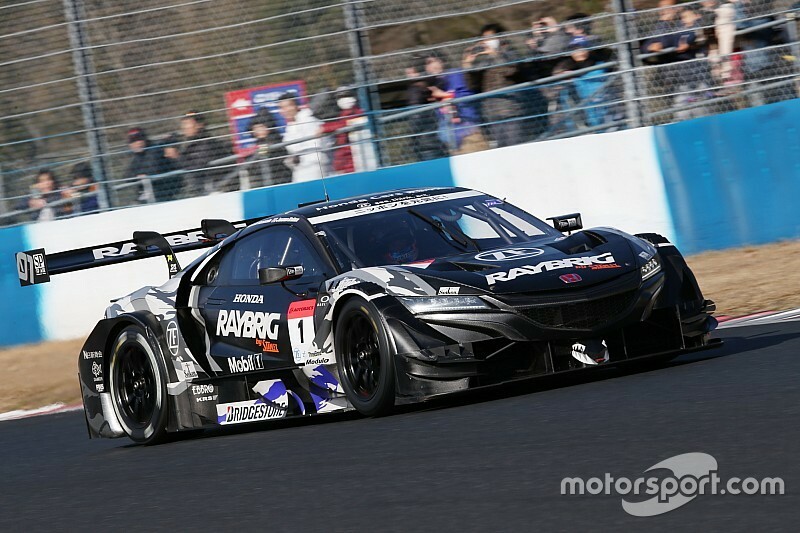 Although the full times from the test were not published to maintain secrecy, reigning champion Jenson Button lapped the circuit in 1m16.7s in his Kunimitsu Honda. 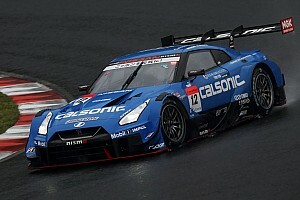 That was four tenths quicker than Daiki Sasaki and James Rossiter managed in the Impul Nissan and nearly two full seconds faster than Real pair Koudai Tsukakoshi and Bertrand Baguette. "We've been testing during off the season and our position has been much better but I think that Honda is obviously playing the shamisen,” Yamashita told Motorsport.com. “When they did laps in the lower 1m16s at a previous [private] test in Okayama, I didn’t think they will end up this low down the order here. "With regard to Nissans, the Impul car has been fast since the time of the Sepang test and I was very concerned [in testing] because it was very fast."